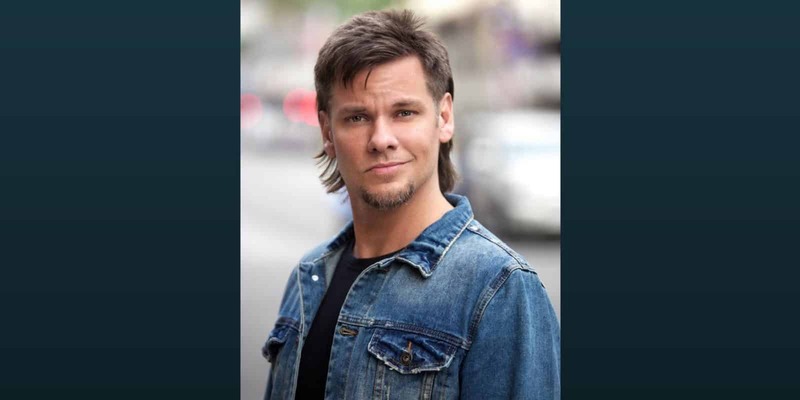 In the latest episode of comedian Theo Von’s hilarious podcast, he opens up fan mail and receives a very thoughtful gift from a fan: a Juul e-cigarette. He seems pretty excited about the gift, claiming that it’s going to help him quit smoking. I don’t know if I’m being premature here, but it sounds like we can add Theo Vons’ name to the list of celebrity vapers (alongside the likes of Leonardo DiCaprio, Shia LaBeouf, and others). Theo is the latest person to join in on the juuling trend that has taken the vaping world by storm. When we first reviewed the Juul in 2015, it was still a small player in a large and growing industry. In 2018, things are looking a little bit different. The Juul is the clear market leader in the e-cigarette business, with some sources claiming that they have over 60% of the market. The company was recently valued at $16 billion, making it by far the biggest vaping company on the planet.